Hotel Roomer, a boutique property in Belnem is a lovely oasis for peace and respite. 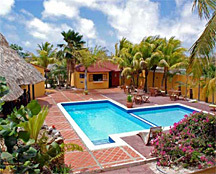 The property, situated minutes from kite beach and over 20 dive and snorkeling shore spots, is restful and accommodating. I love the restaurant and pool area. Being greeted by Blue and Sena, the two lovely Shar Pei’s is always a pleasure. September is on sale. 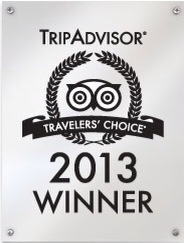 Stay for 65.00 USD a night and up in comfortable air cooled rooms with free wifi. Ask ann@bonairecaribbean.com for details. September is coral spawn time. United has non stop flight from Houston so come on down. Hotel Roomer has a sale running through December. This charming boutique style hotel features a lovely pool and patio, a inviting bar and restaurant serving local fish and regional cuisine including chicken roti. Nicole and Martin run a great operation. It’s my go to place for a low key evening. 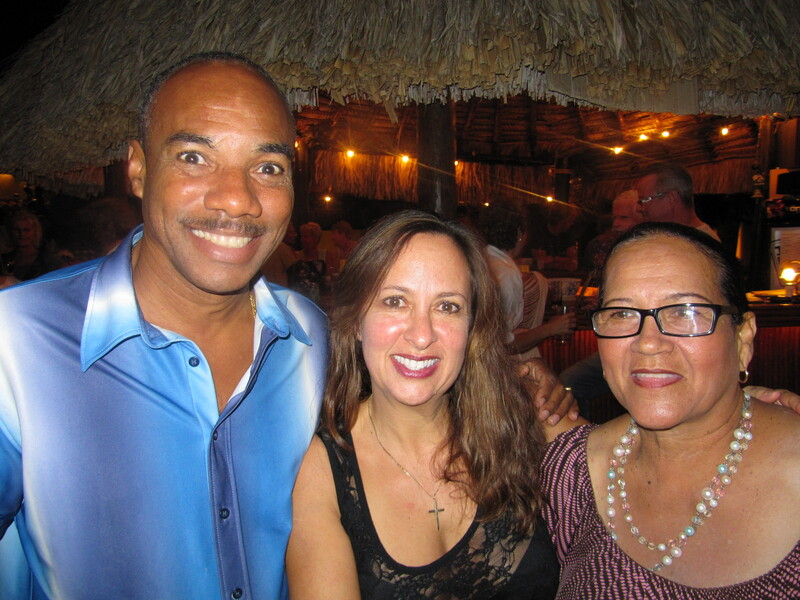 I held my 50th b day party at Roomer! 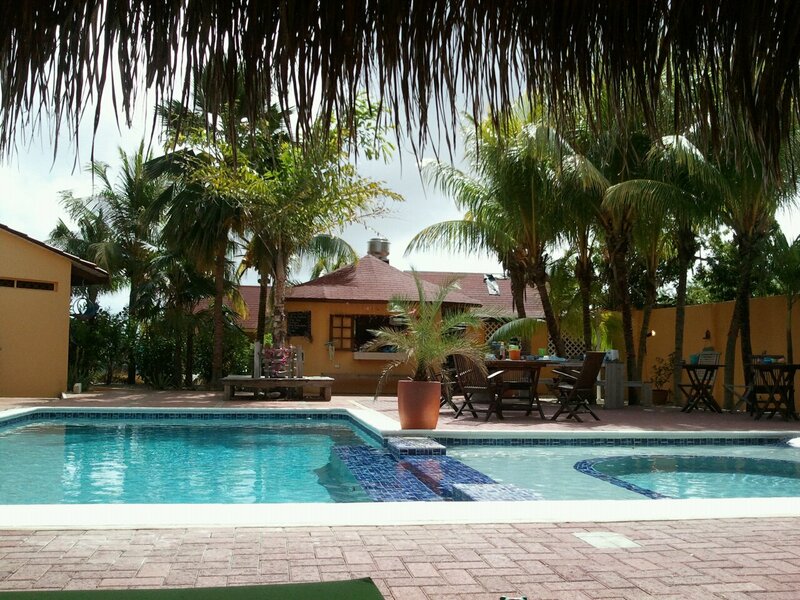 Roomer is 5 miles from windsurfing, minutes to over 20 south shore dive spots and Kite Beach. The rate is 645.00 a week pp for a standard room including breakfast or 750.00 a week for a deluxe room including breakfast. Rates are based on double occupancy. Hotel Roomer is an amazing boutique hotel in Belnem, a sleepy neighborhood in Bonaire. This small gem is minutes to town, the airport, dining, kite beach, windsurfing and about 20 shore dive sites. 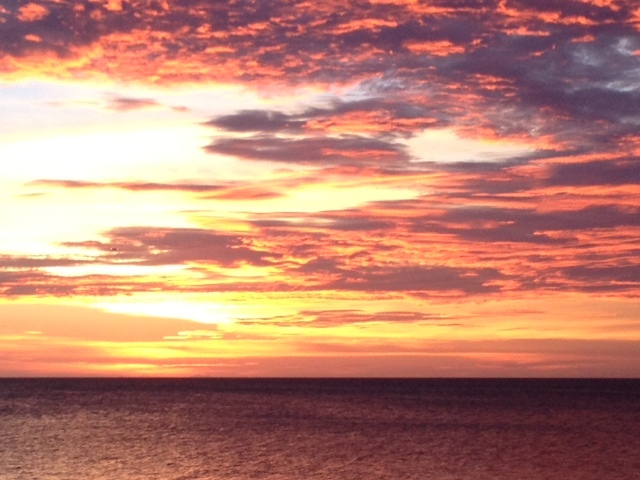 Right now enjoy a special offer, 85.00 USD per night plus 6.50 USD tax until Sept. This offer is for new bookings. Add a dive or windsurf package and a car or truck rental and you are set for the perfect summer getaway. Hotel Roomer has a lovely bar and restaurant. The pool area is inviting and welcoming. Martin, Noa, and Nicole are the most amazing hosts to welcome you. I celebrated my recent birthday at Roomer. My discerning guests return each year. It’s an amazing oasis for respite and peace. Contact Ann Phelan at 508 737 5245 or 011 599 786 3134 or via email ann@bonairecaribbean.com today. 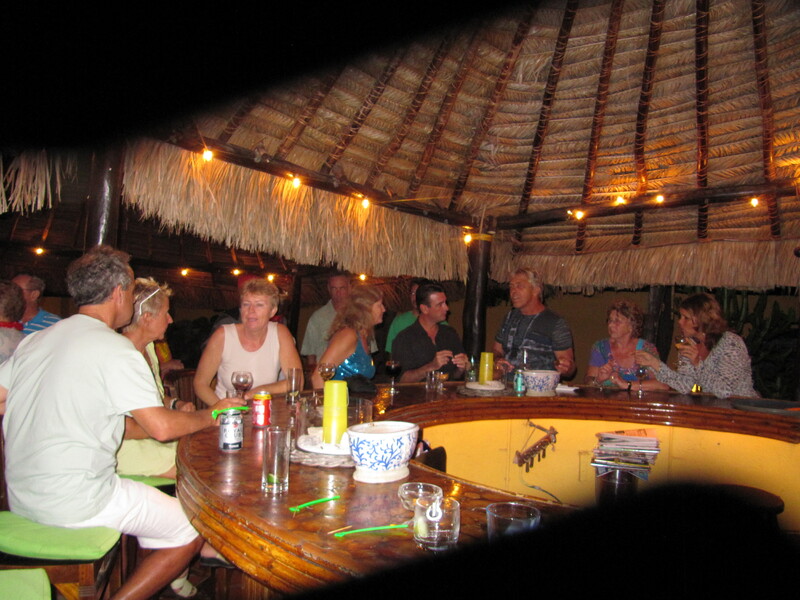 Mention Bonaire Bliss when booking and earn a bar credit at Wil’s Tropical Grill.